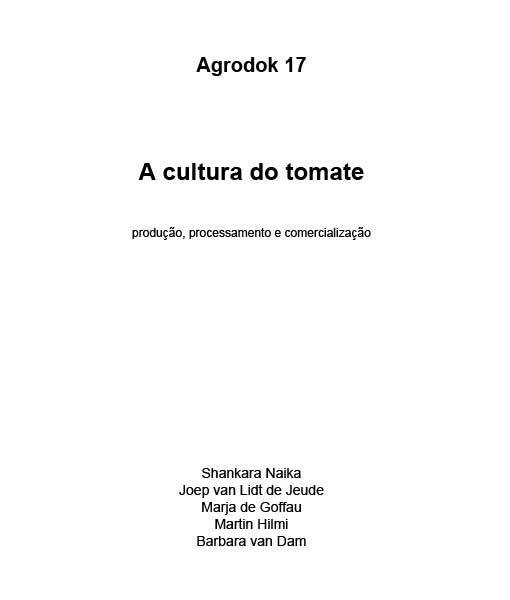 This Agrodok focuses on good practices for growing a healthy tomato crop and obtaining a steady yield. 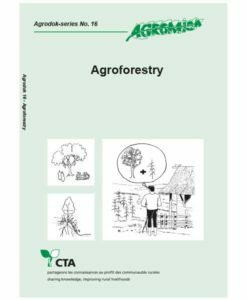 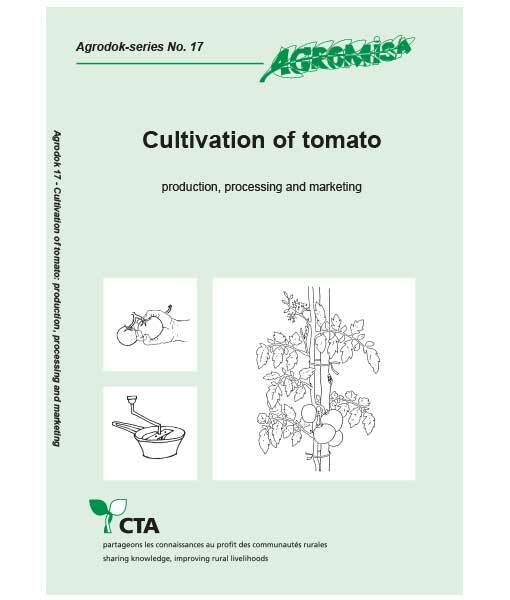 It provides practical information for vegetable growers – whether beginners or more experienced farmers on small-scale cultivation, harvesting, storage, processing and marketing. 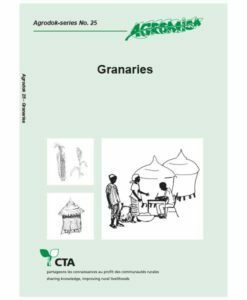 In this revised edition emphasis is also given to seed selection including the quality issues and special practices that will help farmers harvest good seed. 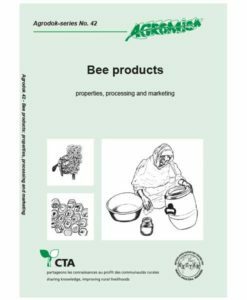 These include picking fruit from healthy plants that have good taste, have proved to be resistant to diseases and pests and are able to produce lots of fruit that is easy to store. 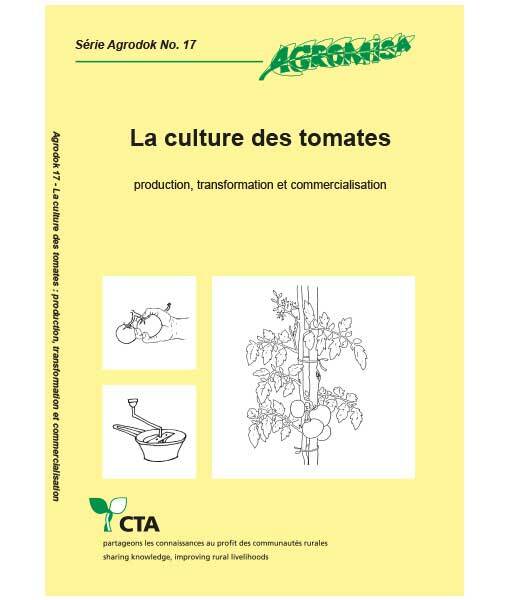 The authors – Shankara Naiika (et al) – discuss the advantages and disadvantages of planting hybrid seed and they recommend farmers buy these seeds from commercial seed companies rather than trying to produce them themselves which requires special skills.